It used to be that women who were beginning to experience hair loss were told to simply “deal with it,” and were offered few answers as to the cause or even a diagnosis of an actual medical issue that could be the cause of the problem. Now, thanks to the development in medical science, hair loss does not have to make you feel handicapped. You can easily opt for a quick surgery and see the difference it makes to your life in a span of just a few months! Here is a brief about the hair restoration for women in Cancun. To start with, hair restoration for women is basically nothing but a hair transplant surgery that aims at permanently solving your hair loss and balding problems. There are several causes for hair loss in women foremost of which is the inherited female pattern balding. Other causes include medical conditions and hormonal imbalances such as low thyroid and high testosterone levels as well as low iron levels, pregnancy and extreme dieting. To explain the procedure in simple language, the doctors place new hair on the balding areas, so that your scalp begins to look fuller and contains more hair. Also, with the help of certain healing processes, the existing hair follicles are strengthened so that hair fall lessens. However, this does not mean that hair begins to grow from your scalp as soon as the surgery is over. In fact, it may surprise you to know that the transplanted hair barely stays put for a long time. Yes, the transplanted hair is lost in hardy a span of few days! What really makes all the difference is that the follicles become active after the surgery, so that just a few months post operation, new hair can begin growing back naturally. 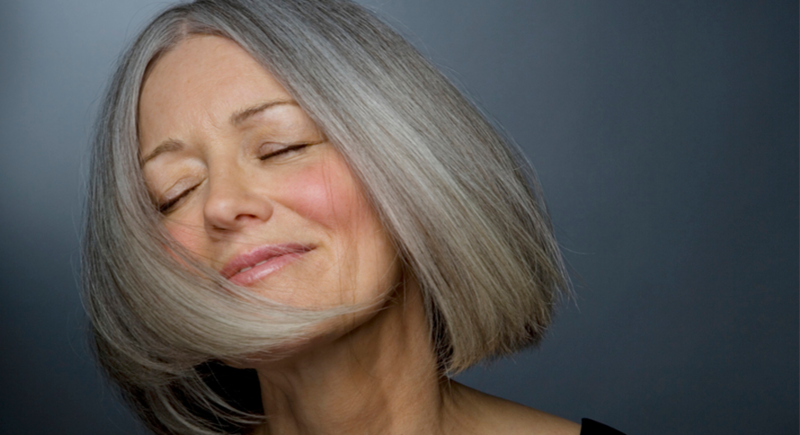 Good news is that this hair restoration for women procedure seldom causes any scarring. The good thing about the hair restoration for women in Cancun is that it can be opted for multiple numbers of times without any issues. If you’re experiencing hair loss, you can contact the specialist at My Medical Vacation to keep yourself informed and learn as much as possible about hair restoration for women in Cancun. 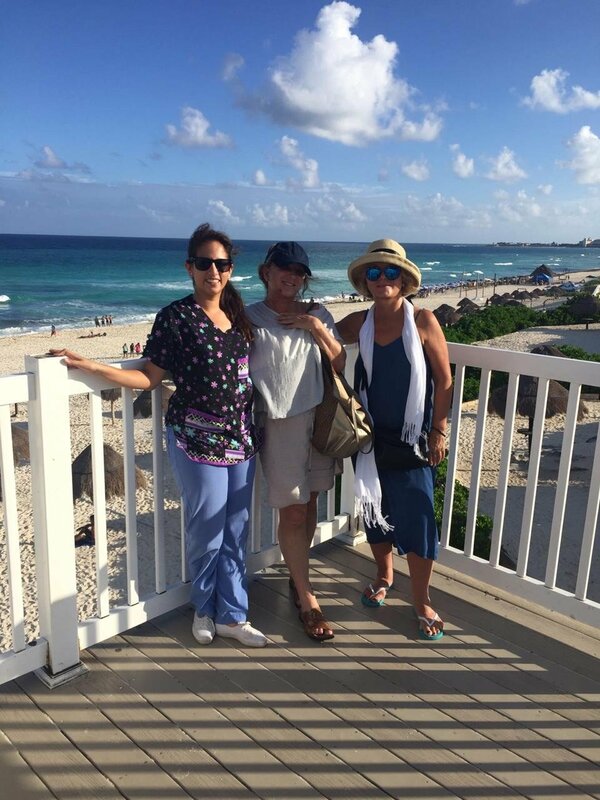 Contact the specialist at My Medical Vacation to keep yourself informed and learn as much as possible about hair restoration for women in Cancun.